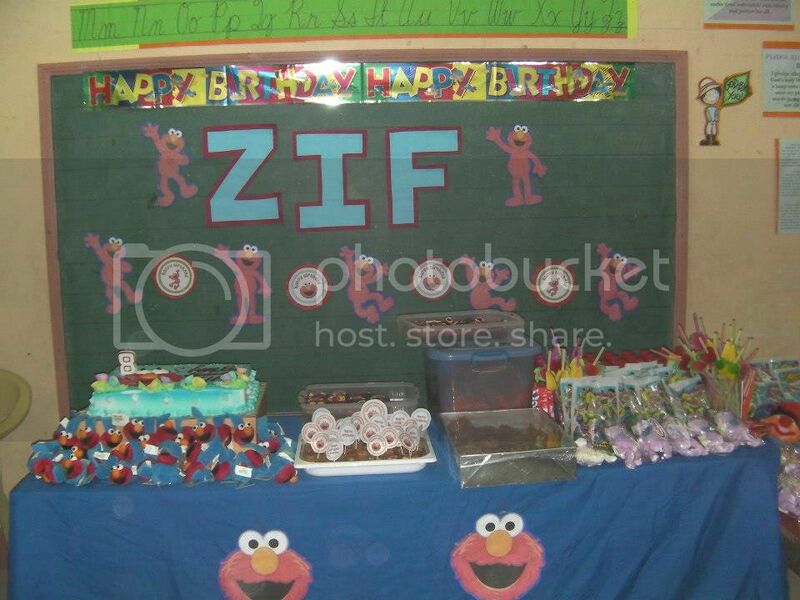 My cousin Zif just turned 8 years old last October 25. His mom gave him an Elmo Theme Birthday Party. 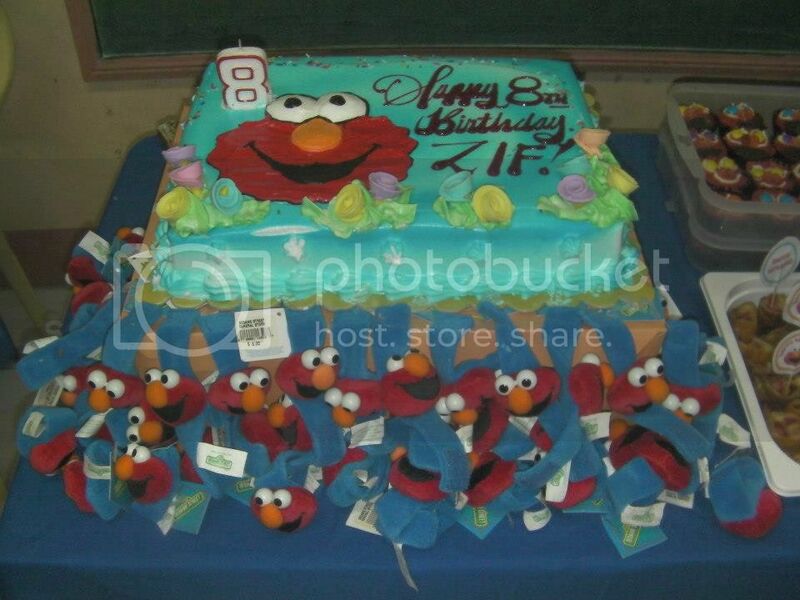 At first he was don’t want to have an Elmo Theme because he thinks it is only for babies. Later, he was convinced when he saw teenagers wearing Elmo T-shirts. Cake ideas, cupcakes, banners and decors for the birthday party were all suggested by his aunt. Zif joined his classmates in the games and everyone had so much fun.